The social manoeuvres and hierarchies that exist in the classroom can be difficult for some students to navigate. Add the particular challenges of growing up, and school can be a hard place for some students to realize their leadership potential. In an outdoor context, unknown challenges are present that transcend social structures. Students that struggle in the classroom can thrive in such contexts. They are able to take the lead in solving problems that require a different set of skills than the classroom. Wilderness is the great equalizer; by taking students out of their comfort zones, they cannot rely on social standing. Resilience and teamwork, instead of gossip and status, are their tools for success. On our Outdoor Student Expeditions, these tools will be honed as a series of outdoor challenges are presented. Students will develop grit as they must overcome these challenges, which include both physical hardships and psychological barriers. The psychological barriers especially include finding the confidence necessary to complete the challenges. 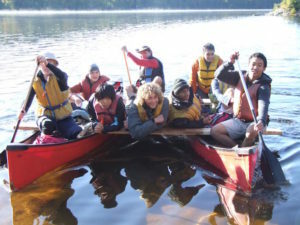 The empowering nature of our outdoor expeditions means that students will end the program with increased confidence. The personal growth that occurs for these students translates into more effective learning in the classroom. The social hierarchies present before the trip are put aside as the expedition taught students solve problems together, and allowed them to see each other in a new light. 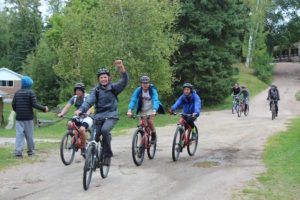 The leadership and confidence gained on our outdoor expeditions translates into the self-esteem needed to understand and complete classroom challenges. 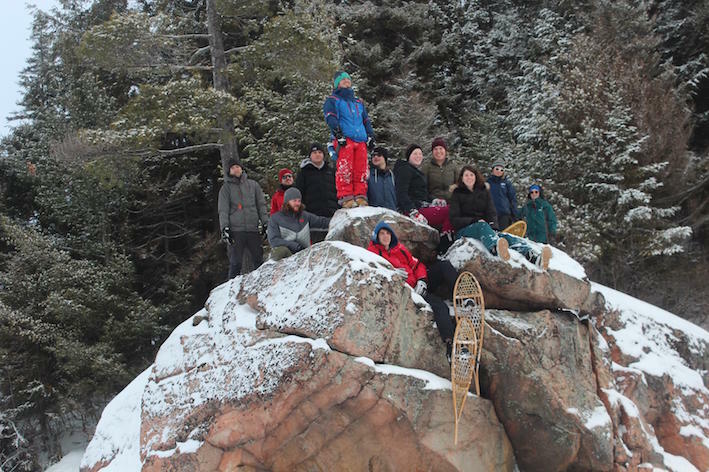 Our Outdoor Student Expeditions are offered year-round, and our wilderness challenge program can be tailored to the needs of your school group, with the potential to accommodate different group sizes. Book with us today to create a team building adventure that will give your students the resilience they need to tackle life’s hurdles.